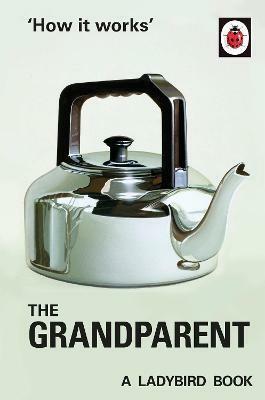 The PERFECT GIFT for that special grandparent you know so well and love with all your heart but whom you haven't got a clue what to get her for a present. Not a bloody clue. They are babysitters, weather forecasters, mother's helpers, sweet collectors, child-minders, knitwear suppliers, au pairs, curators of G-plan furniture and providers of day-care for the under twelves. Retirement is an exhausting job. This delightful book is part of the Ladybird series specially planned to help grown-ups with the world about them.